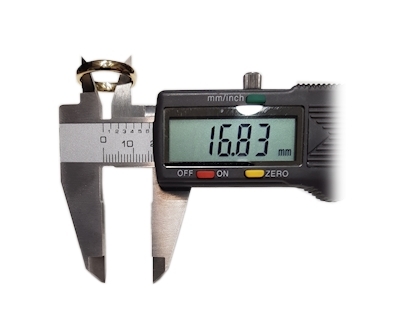 is to measure the inside diameter of a ring that fits your finger well. and must be expressed in millimeters. 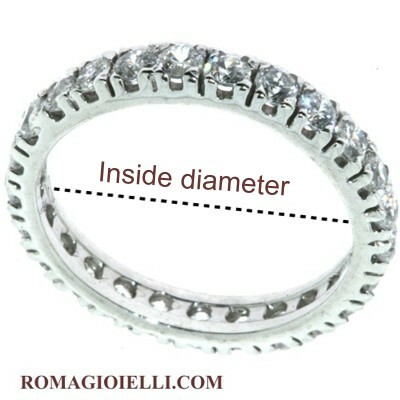 corresponds to an inside diameter of 17.4 mm.